Toldra Asia Consulting is a highly experienced Company in the international development of youth football. 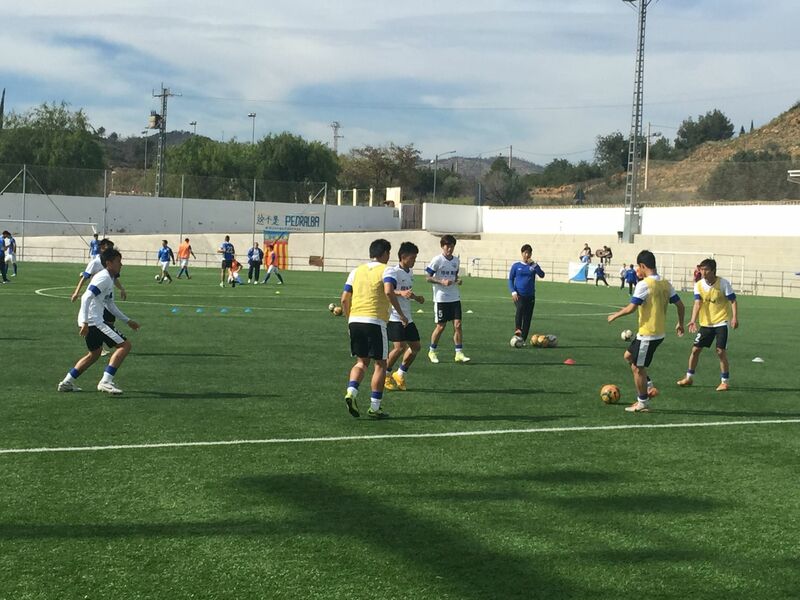 The range of support of our programs includes: training and education system for foreign coaches in Spain, talent identification in Asia and assistance for participating in try outs in the Spanish Leagues. We will hold the courses for coaches at the best possible destinations, along with official lessons authorized by the Ministry of Education and the Football Federation of Spain. The future coach will enjoy the best conditions to study during the school year, before officially reaching the FIFA PRO level with intensive courses. We provide professional interpreter and all the classes are arranged in a comfortable and flexible schedule, which fulfill them a combination of theoretical methodology and practices, through the combination of football activities and course learnings. The official certificate will be given after finishing the courses. We could also organize training camps in original countries, a specific workshop or just an update/exchange of knowledge, to satisfy the actual needs. We are the first company in Europe to organize a professional team with more than 20 non-European players. 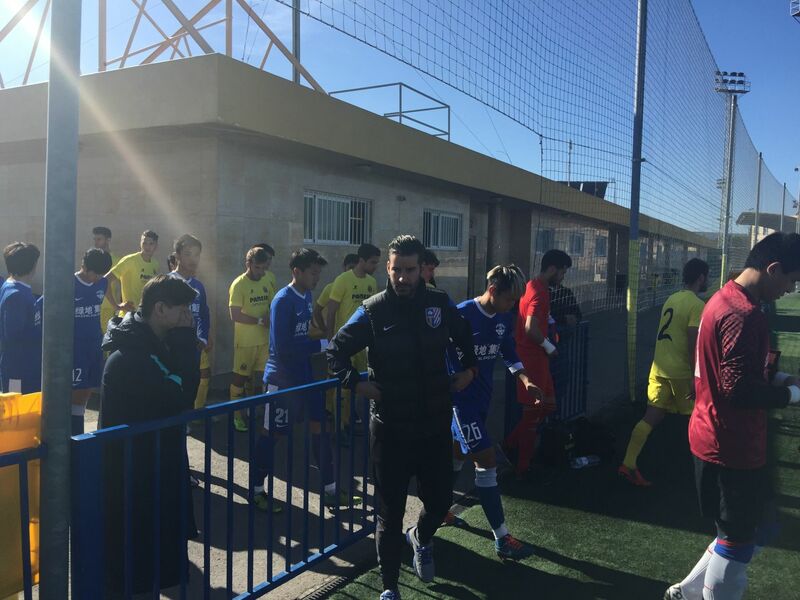 We have hosted the Young Team (U23) for Greenland Shanghai Shenhua in Valencia. They lived in Spain for two seasons. Stays of 3/6/9 months training and studying in Spain. You can integrate into a local team according to your age and level. 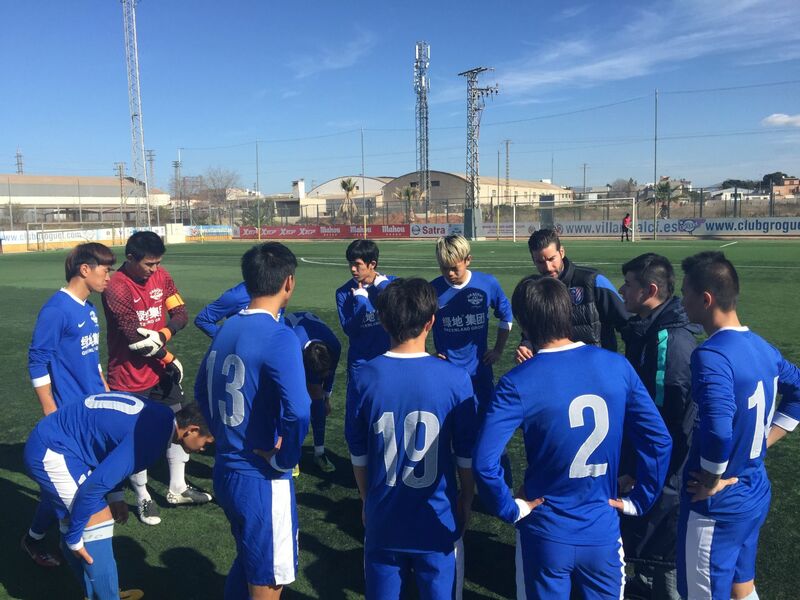 When you conduct the football training for a few months, at the same time, you can also enjoy the multicultural environment with local and foreign people together. 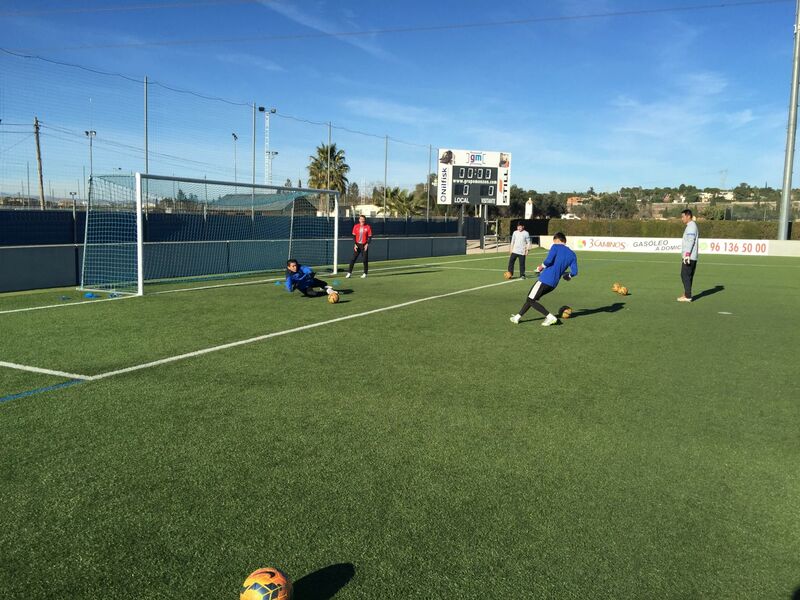 Numerous amateur players benefited a lot from our training. Some of them even stayed and played football in Spain from then on. Spain is an ideal destination to enjoy a soccer campus, with a fantastic weather and being one of the cheapest and safest European countries. We offer a 360 service that includes training sessions by local technicians with language support, friendly matches, language lessons or other leisure activities. They will enjoy a healthy Mediterranean diet, while staying in a residence for elite athletes. We issue certificates after finishing all our training camps, with training photos and videos records.